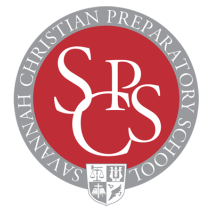 Here at Savannah Christian Preparatory School, we offer 3 different childcare programs for elementary and middle school. Our Before Care Program begins at 6:30 a.m. and ends at 7:45 a.m. The wonderful morning experience offers many fun activities for the students before school begins. Our Extended Care Program is from 2:45 p.m. to 4:00 p.m. 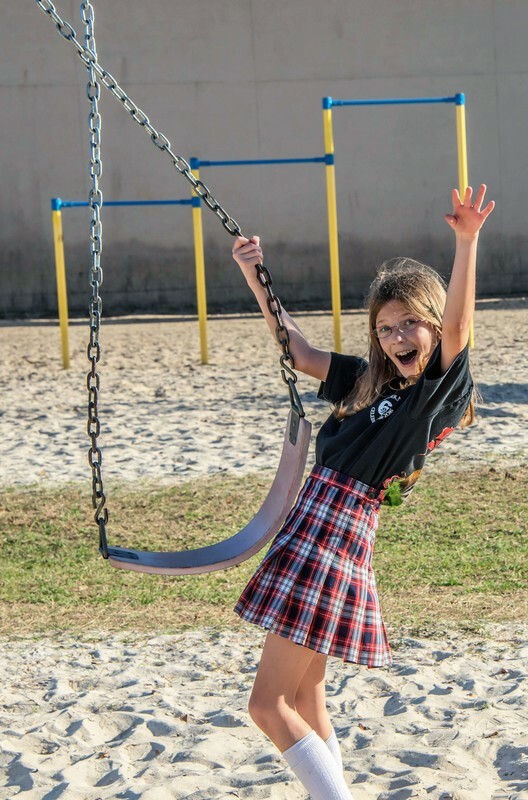 It offers students time to unwind with a snack and plenty of indoor/outdoor play. Our Aftercare Program is from 2:45 p.m. to 6:00 p.m. Each child is provided with a yummy snack. Time is given to provide physical activities indoors and outdoors (weather permitting). Lastly, it has designated time for homework for our older students. Holiday care is offered throughout the school year. We must have at least 10 students registered and pre-paid in order to offer care.